Take a tour of one of Put-in-Bay's most well known historical attractions. Commodore Oliver Hazard Perry discovered Perry's Cave on South Bass Island during the War of 1812. The underground lake in the cave provided his men with fresh drinking water. 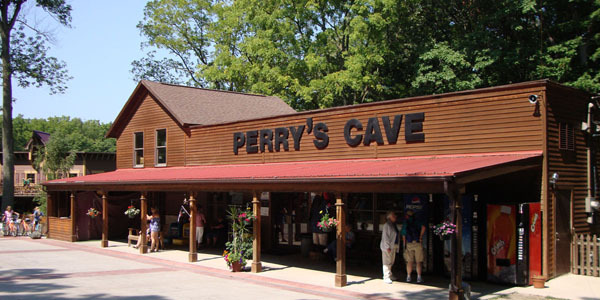 Visitors can take tours of Putinbay's secret limestone cave, which last about 20 minutes. Bring a sweatshirt or jacket – it's about 50 degrees down there! Admission is $7.50 ($4.50 kids).